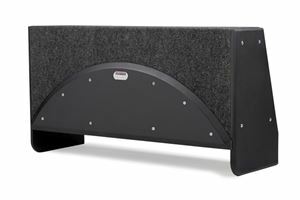 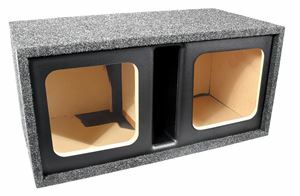 Unloaded car enclosures are designed to work with the majority of subwoofers and some speakers. 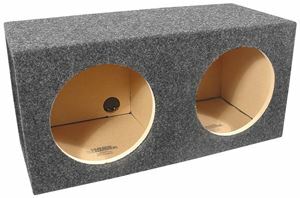 These enclosures are an easy solution for adding a subwoofer to your vehicle, available in single and dual configurations as well as sealed and vented to give you the awesome sound that you want for your car. 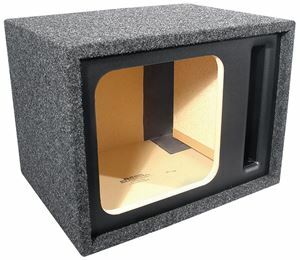 MTX also offers 6" x 9" enclosures for getting extra performance from your full range 6" x 9" speakers when mounted on the rear deck of your vehicle. 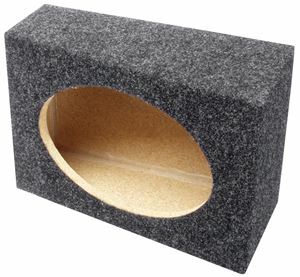 Find Subwoofer Packages with Enclosures in Car Audio - "Subwoofer Packages".